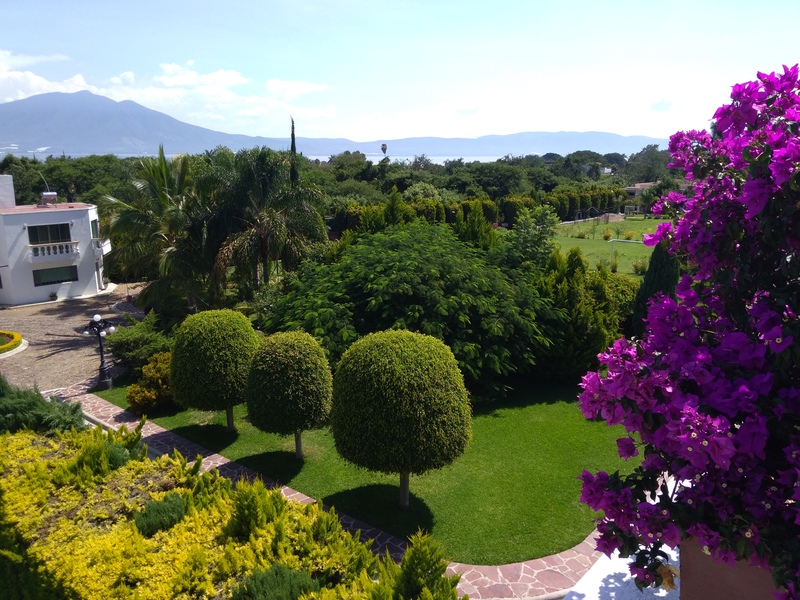 For our 20th Women’s Writing Retreat, we’re going to Mexico! I once spent a week writing with Kay and the women she gathers around her, reflecting on who we are and how we have arrived at this place and time. I still return to those writings for inspiration. Circle and story are two ancient, sacred containers for women’s wisdom. This retreat is a fluid, gentle week of writing your stories and sharing them in a caring circle of women who accept you and your journey just as you are. In a series of expertly guided writing sessions, you will learn to approach your stories through an alchemical blend of mythic questions, poetry, image, deep writing, nature and community. We laugh. We write. We make art. We walk. We observe silence. We tell dreams. We weep. We share. We embrace. We align. We vision. We speak. We encourage. We deepen. We rejoice. We enliven. We begin as cordial acquaintances. We leave as bonded community. You are welcome to apply to attend this retreat if you have prior experience with one or more of the following: Women’s group process; your own writing practice; and/or your own spiritual practice. If you are a beginner to all three of these practices, please call Kay at 888- 421-2298 for an admissions interview. All applicants are asked to submit a letter of intent in which you briefly list your desires and intentions for this retreat and your experience with writing and community. Each day centers around a gentle rhythm, combining journaling, poetry, art-making, collage, dreamwork, meditation, story and personal retreat time. Three chef-prepared meals a day are taken in community. 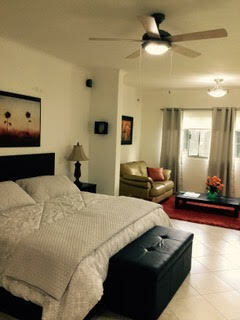 Afternoons are loosely structured, with spaciousness for individual art or writing projects, 1:1 or small group connections, individual silent retreat or the emerging desires of the community. An outdoor swimming pool, spa services and Kay is available in the afternoon hours for 1:1 consultation and drop-in group work. One day is spent on a field trip to the hot springs at nearby Lake Chapula (transportation and entry fees included) and exploration of the town (lunch or dinner not included.) Additionally, peer leaders/organizers usually emerge for activities such as yoga, hikes, nature walks, poetry circles, writing circles, and and other gifts. Evenings are reserved for wrap-up story circles, sunset walks, and dreamtime meditations. Rooms are spacious suites with full baths, kitchens, and sitting areas. Pricing includes six days and five nights of single occupancy, with full access to all grounds features including sauna pyramid, outdoor pool, and other beautiful amenities. We are the only group on site for the week. 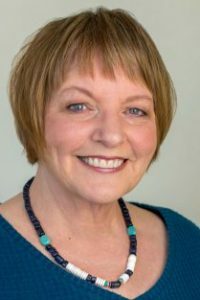 Kay Adams is a licensed professional counselor and the founder/director of the Center for Journal Therapy, the Therapeutic Writing Institute and the Journalverse. She is the author/editor of twelve books on the power of writing to heal body, psyche and soul, including the New York best-seller Journal to the Self. A beloved mentor and visionary, she is most at home leading writing circles. Kay is a master facilitator with a rare gift for creating sacred community. Her workshops and retreats are life changing as well as fun. COST: Inclusive of room, meals and services. Extra fees apply for individual spa or water spa treatments, transportation (field trip transportation is included) and off-site meals. TO REGISTER: Follow links below. Registration is limited to 14 women. Retreats fill quickly. Your non-refundable deposit will hold your space. A payment plan is available. A rich and delicious opportunity to explore long-abandoned paths with amazing women who spurred me on. And to be with Kay, whose depth opens a person’s heart, mind and soul on the page. REFUNDS: Tuition: If cancellation is made by January 12, 2018, complete refund less nonrefundable deposit is made. Cancellations from January 13, 2018 forward will result in forfeiture of entire tuition (less lodging; see below), unless the cancelled space is filled, in which case only half the tuition will be forfeited. FOR QUESTIONS: Call the Center for Journal Therapy at 303-986-6460 or email info@journaltherapy.com.